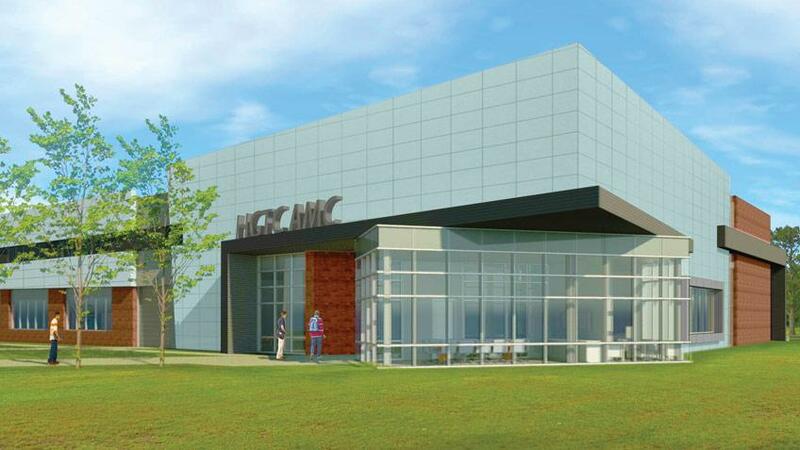 Employers across South Carolina have expressed the difficulties in accessing a steady pipeline of these highly trained workers, and in response the industry demands, HGTC will be constructing two new 25,000 sq. ft. Advanced Manufacturing Centers over the next se veral years. The 25,000 sq. ft. facility in Conway is home to Advanced Welding, and The CNC Machine Tool Technologies Programs. The new 30,000 sq. 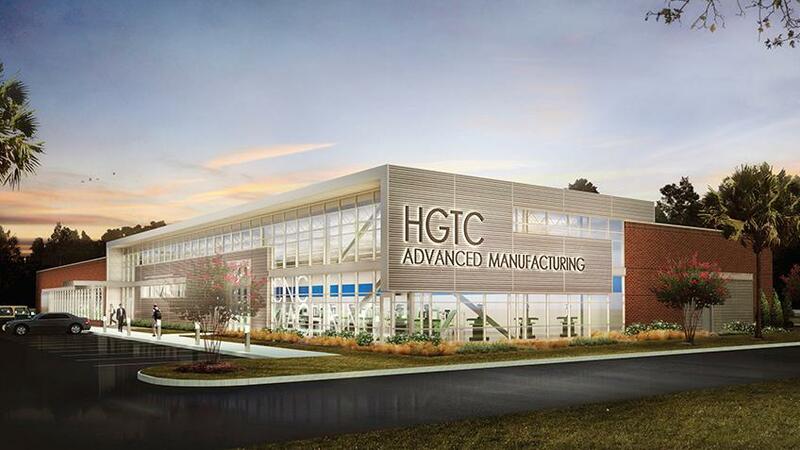 ft. facility in Georgetown will be home to Advanced Welding, CNC Machine Tool, and the Mechatronics Programs.